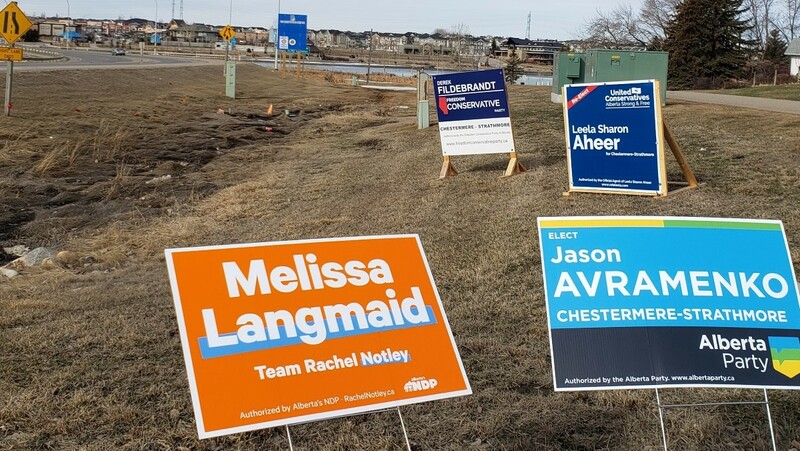 Chestermere will be the site of Alberta’s most contentious leaders debate in the 2019 election cycle. Derek Fildebrandt is the sitting member of the Alberta Legislature for the riding of Strathmore-Brooks. 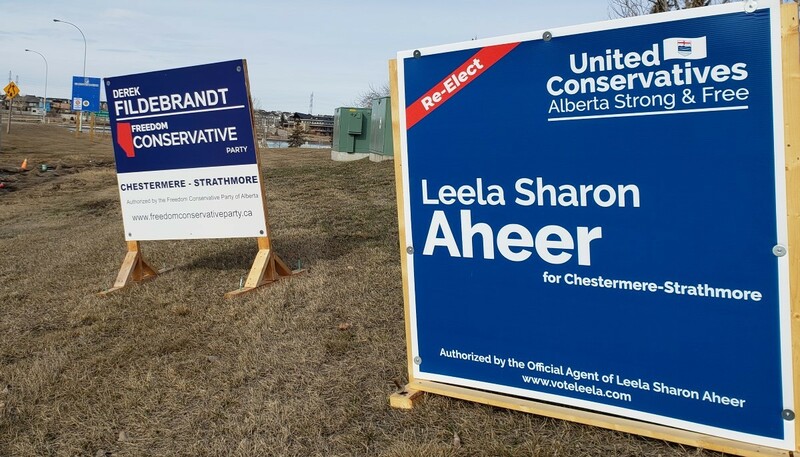 Leela Aheer is the sitting member for Chestermere-Rocky View. 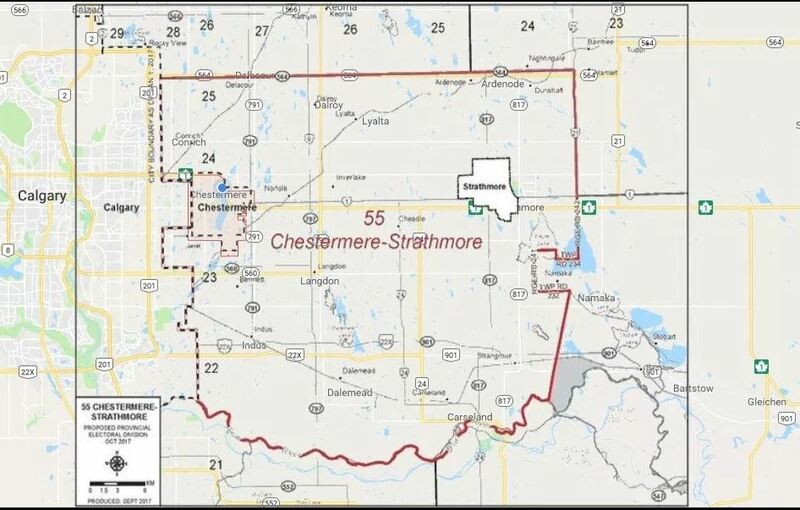 These two ridings have had their boundaries redrawn and the majority of the voters in this region will be part of the new Chestermere-Strathmore riding. This put Fildebrandt and Aheer in direct competition and is likely to become especially ugly because Fildebrandt is no longer part of the United Conservative Party (UCP) that Aheer is now Deputy Leader of. In May 2016 Mr. Fildebrandt was involved in a car accident which resulted in him being found guilt of Hit and run in Dec 2017. He was first suspended from the Wildrose Party (UCP predecessor) in 2016 after he wrote “Proud to have constituents like you!” in response to some voters unsavory opinions of then Ontario Premier Kathleen Wynne. In August 2017 regional and national news services reported Fildebrandt was renting out his Alberta taxpayer-funded Edmonton apartment on Airbnb. Later that same month it became know that Mr. Fildebrandt was charging meals to his MLA expense account at the same time he was claiming his MLA per-diem for meals. In November 2017, he was charged with poaching and convicted of it early in 2018. 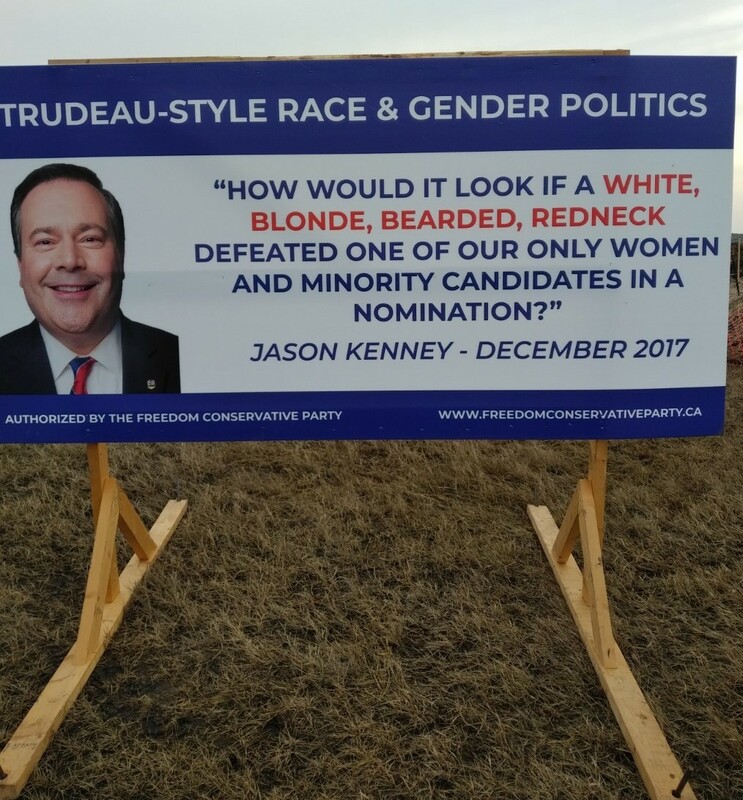 At this point the United Conservative Party leader Jason Kenney had had enough bad press and announced Mr. Fildebrandt would not be allowed to rejoin the UCP caucus. Fildebrandt was officially “in the woods” and one would think this would put an end to any political difficulties merging two UCP held ridings. The heir apparent was Mrs. Aheer until… wait for it… until Mr. Fildebrandt formed the Freedom Conservative Party of Alberta and… you guessed it… decided to run in the same riding as Mrs. Aheer. This last point deserves some additional attention. The problem is that the Liberal and Alberta parties are invited to the debate even though they both have ‘limited support’ in the Province. Mr. Fildebrandt’s Freedom Party is new but because he is currently elected it does have one seat in the Alberta Legislature. Something does not feel right about this one and many claim it is the undo influence of Mr. Fildebrandt’s former leader and now prime competitor, Jason Kenney. As you can see in Brian Mason’s tweet shown above, even team NDP Rachel Notley is supporting Mr. Fildebrandt. The consortium that made the decision is composed of CBC, CTV, Postmedia, and Rogers Media. These are all reasonable media outlets that if anything have a bent towards the left and might prefer to encourage right wing vote splitting by including the fledgling Freedom Party, so we doubt there is a conspiracy afoot. This rational take on the situation has not stopped some loud voices and that is going to leave Mrs. Aheer is the crossfire. 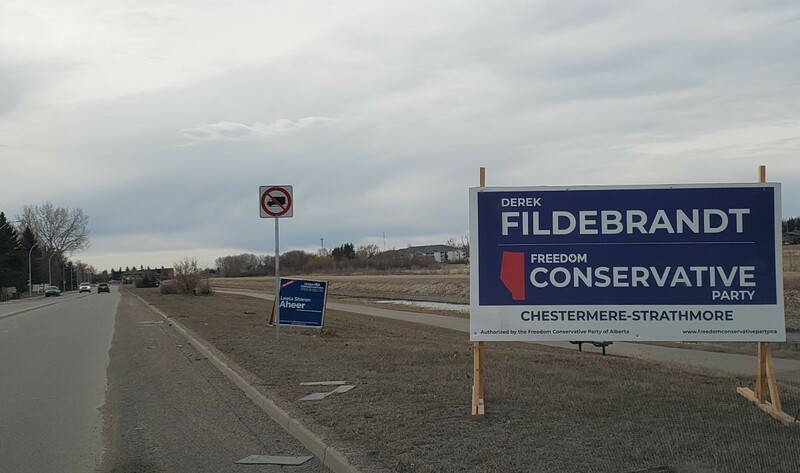 As it stands today, the only place of note that you will see Mr. Fildebrandt debate is at the Chestermere-Strathmore All Candidates Forum on April 11, 2019 at 7:00pm in the old Chestermere Rec Center. There has been talk that there will need to be a notable police presence at the event to keep supporters of both sides civil and avoid grand standing for the expected media crush. CBC has already hyped the event as regional news with headlines like “High-profile conservatives face off in Chestermere-Strathmore“. UCP Deputy Leader, Leela Aheer, rightly or wrongly, will step in for its leader Jason Kenny and debate Mr. Fildebrandt in high profile event that many are looking forward to. The local Chestermere-Strathmore candidates forum, will become a Provincial event.